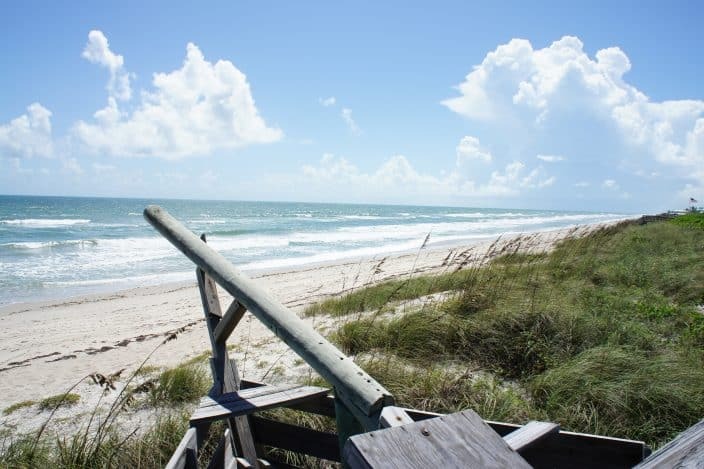 Vero Beach sits at the intersection of green and glamorous, a gem on Florida's Treasure Coast. This cool, fresh, and low-key coastal town with an upscale feel is a haven for beach lovers, a mecca for treasure hunters and a perfect recipe for adventurers. Take a stroll down Ocean Drive, and make your way to South Beach. Sink your toes in the sugar sand beach, as you gaze out over aquamarine water as you begin your getaway. Just a short 70 miles south of the Kennedy Space Center, Vero boasts 100,000 acres of conservation land and 26 miles of pristine beaches – perfect for an early morning or late evening stroll. Escape the chaos of life and find your bliss in Vero Beach for a weekend getaway or longer. 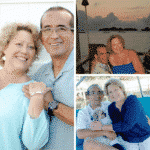 We love living near Vero Beach because of the small town feel, and all there is to do! It is a short drive to other major Florida cities, making travel a breeze. We're sure you won't disagree with these ten fun things to love about Vero Beach. 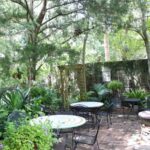 McKee Garden's history goes back to 1932 when Arthur G. McKee and Waldo E. Sexton opened McKee Jungle Gardens. The extensive water lily collection – the largest in the state – is due in part to this duo, who began collecting water lilies and orchids. Now, this 18-acre tropical paradise is filled with native plants, exotic botanicals, and Old Florida charm. 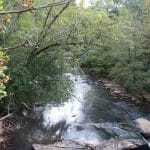 Trees, waterfalls, and historic structures are found throughout, each with a story, and just waiting for you. McKee Garden hosts cultural programs, art exhibits, educational programs, and special events throughout the year. 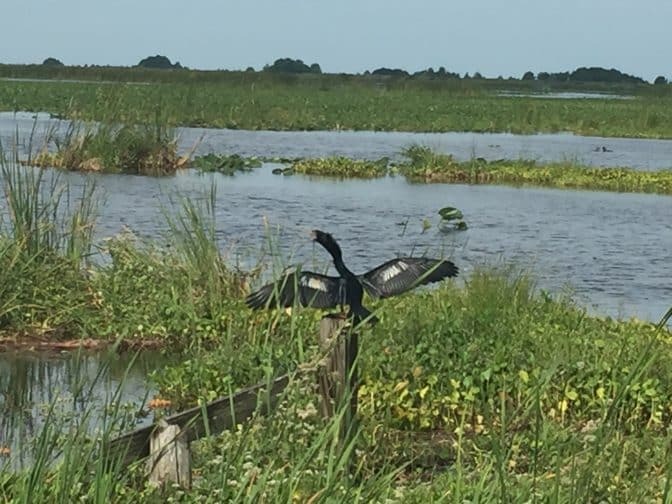 Blue Cypress Lake is part of the Blue Cypress Conservation Area in Fellsmere, and it is here that you'll find the perfect high-speed adventure – as you whiz through the marsh, swamp, and lake while spotting wildlife like alligators and osprey in their natural habitat. Blue Cypress Lake is home to some fabulous fishing and is one of the top osprey nesting sites in Florida. For a more peaceful trip, kayak out on the lake and view osprey nests and towering cypress trees up close. Sea Grape Trail Beach features a wreck that is so close to shore that you may find your own treasure. Shards of pottery and small coins wash up on the coast just waiting for a treasure hunter to see them. Speaking of treasure, don't miss taking a trip out to these treasure museums in Sebastian. The McLarty Treasure Museum is on the site of the 1715 treasure fleet salvors camp and features artifacts from the fleet. What a surprising find! 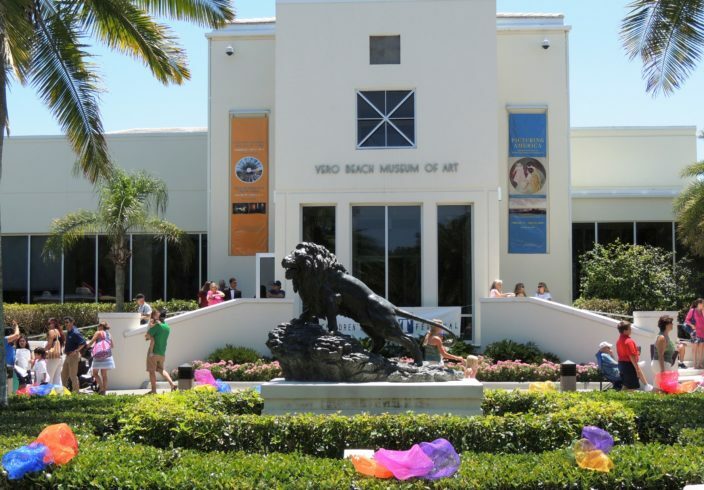 This museum is located right in the heart of Vero Beach. Two outdoor sculpture parks, with stunning metal statues, beckon you to explore the exhibits that wait inside. There are five art galleries, an art library, the museum store, and café. We love the downtown arts district! There are so many eclectic restaurants, boutiques, and of course, art galleries that feature the works of our local artists. Stroll the streets on the first Friday of every month when the Downtown Arts District opens its doors and runs a trolley. For real adventure junkies, skydiving at Skydive Sebastian is a must! 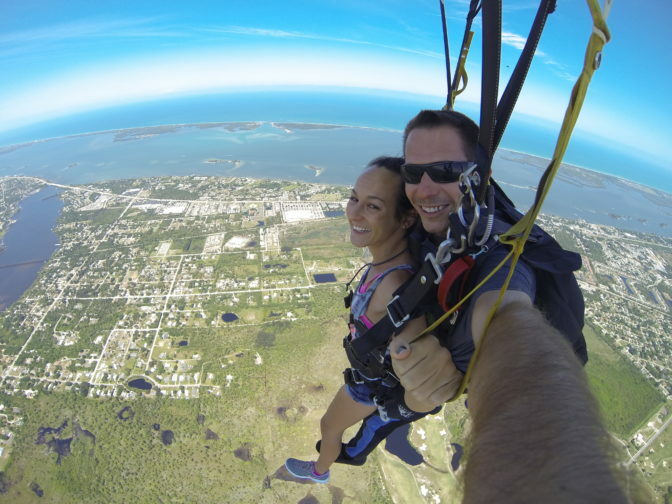 A tandem skydive over the Florida coastline is an unforgettable experience as you have a birdseye view of the Sebastian Inlet and the Atlantic ocean. Are you looking for Southern classics with a modern twist? Then Southern Social in downtown Vero is just the place. This rustic chic eatery features handcrafted cocktails that pay homage to Hollywood's golden era – imagine a place that Bogey and Bacall would be, drinking cocktails as conversation swirls around like an olive in a martini. Southern Social is big city culture with a cocktail selection to rival those seen in New York City. Overlooking the Indian River Lagoon, Riverside is THE place to view stunning sunsets. Riverside is a favorite hangout of Jake Owen, Vero's hometown kid, who got his start right here. For boaters, Riverside offers a dock, so come on by boat, tie up and grab a delicious meal – we love the tuna tacos at Riverside – they are amazing! And don't miss their Sunday brunch, it features a carving station, made to order omelet bar, and a vast selection of hot and cold dishes. The only way to describe the Kilted Mermaid is quirky and eclectic. Boasting one of the largest selections of craft beer and wine we've found in the area, it has quickly become one of our favorite eateries. The specialty of the house is fondue – including both appetizer and dessert fondues. The Kilted Mermaid is an ideal choice for a casual night out in a neighborhood pub. 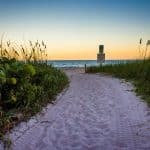 When visiting Vero Beach you have a large choice of hotels from swanky beachfront hotels like Gloria Estefan's Costa d'Este to the Vero Beach Hotel by Kimpton, to the funky, eclectic Driftwood Resort, crafted of driftwood, to Disney's Vero Beach Resort, boasting a fantastic spa.